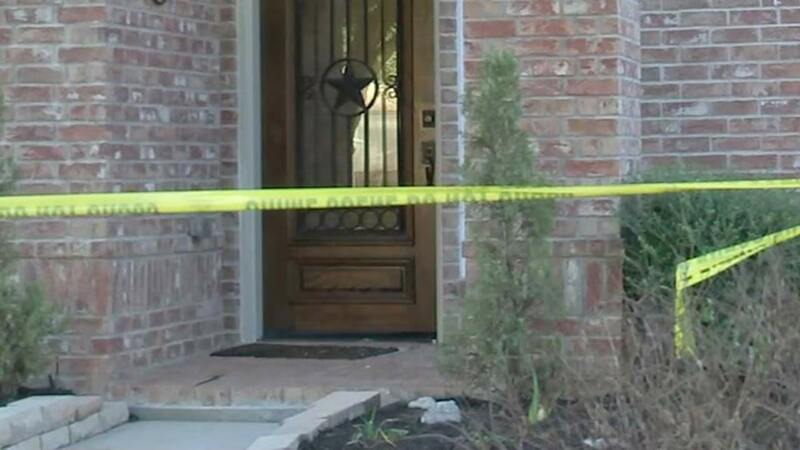 Three people have been arrested in charged in the shooting death of a Pearland man. PEARLAND, TX (KTRK) -- Three suspects have been charged in connection with the shooting death of a Pearland man, police say. Jarret Angst, 20, Stephen Heiman, 21 and Rita Young, 56, are in custody. Angst and Heiman have been charged with murder, while Young has been charged with capital murder. Pearland police responded to calls about a shooting on Windy Shores Drive near Shadow Creek Parkway just after 7pm on Jan. 22. The victim has been identified as 39-year-old Don Weido. Neighbors say they heard those shots and then looked outside as a car drove away from the home. "He was a good man, he was a good loving father, good Christian man," said his father, John Weido. "Apparently he went to the front door and on the right side of the floor was a fixed glass, he always looked out that glass and apparently when he looked out they shot him five or six times," he added. Weido's father says his son is divorced and has custody of a 5-year-old boy who was staying with his mother this weekend.